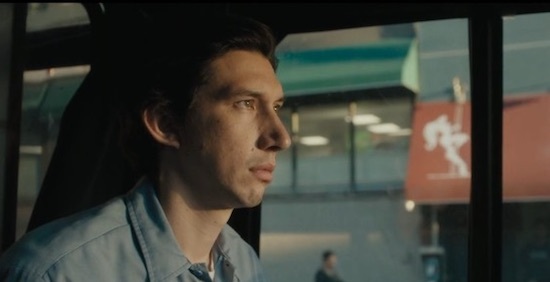 This film tracks a week in the life of Paterson (Driver), bus driver and habitually unpublished poet, in the New Jersey town that shares his name. We follow Paterson’s daily routine as he: eavesdrops on the conversations of his passengers; shares intimate discussion with his wife (Farahani), who is encouraging him to publish his poems; and meets with the regulars in the local bar. All of which inspire his poetry. This calm, reflective film is grounded in realism and sprinkled with humour, with an enthralling performance by Adam Driver. The Independent Review can be seen here, including a link to a trailer – billed as a “UK exclusive” – while….